April 18, July 18, August 15 (click date for info and registration). These classes will include breathwork, bodyweight strength training, flow-based movement, and a meditation with the purpose of grounding you deeper into your body and the Earth, sparking a connection with the natural world around you, and helping you to be fully present in your body. The goal of these classes is to foster a deeper connection and sense of intuition in your body, and an appreciation for and blossoming love of the Earth. These classes are not “workouts,” though we will be working on building strength and resilience in your body. The flow of the class will be tailored to the participants. No prior strength training is required. This approximately 4-hour event is composed of a hike (mileage and difficulty listed on the event page for each hike, click the date for more information), a bodyweight-strength session, a mini meditation, and a lunch break. 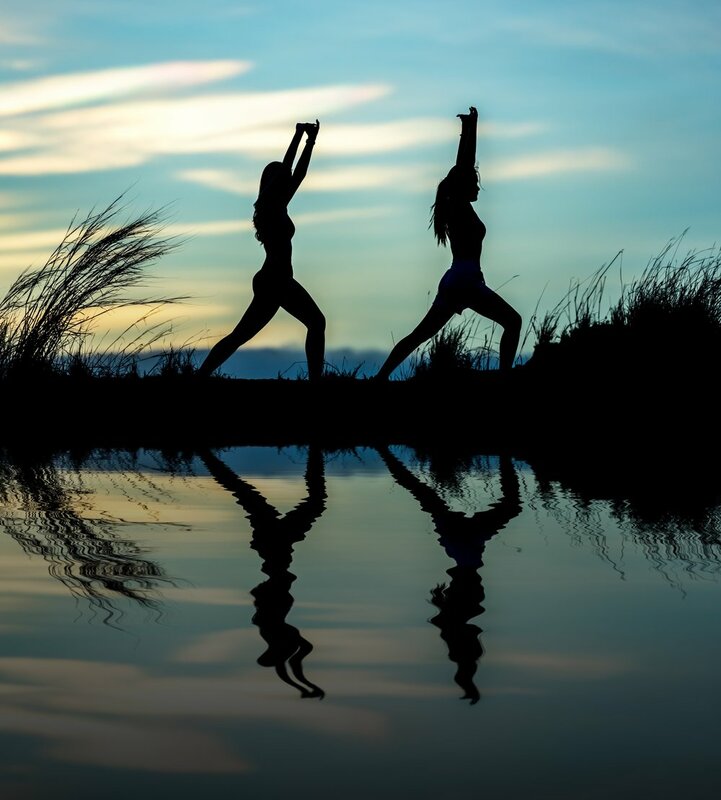 The focus of this event is to bring you into a deeper relationship with your physical form and the natural world, through a strength-based embodiment practice and a joyful walk in the presence of nature. All are beginner-friendly, though click the date & location of each event for details. After registration, further instructions will be emailed to you. My goal is for you to come away from the day with a renewed sense of vitality, strength, and freedom in your body, and a greater love for our Earth. Reconnect with your appreciation and oneness with nature through learning grounding and meditation and movement. Foster a deeper connection to your true authentic self, divine energy and sense of intuition with meditations, spiritual work, and a natural movement strength flow to deepen your sense of embodiment. The hike will be approximately 4-5 miles over varying (easy/moderate) terrain, with the purpose of grounding you deeper into nature and cultivating a relationship with the Earth. Together, we’ll facilitate a stronger connection and presence with yourself and extend that connection to the surrounding world, and bring you into a deeper relationship with your body and the Earth, so that you can come away from the day with a renewed sense of vitality, strength, and freedom in your body. I co-host this event with Harriet McMahon, a shamanic counselor and healer. For more information on Harriet, check out her website HERE. Foster a deeper connection to your feminine energy and create union with the elements in this transformative mini-retreat. This event was created for the purpose of bringing a group of women together, creating a respite from daily life, and fostering a deeper understanding and love for the Self and the Earth. Hiking, meditating, engaging in Earth-based connection practices, and bodyweight-focused strength and mobility training are some of the modalities we use to help you create this connection. 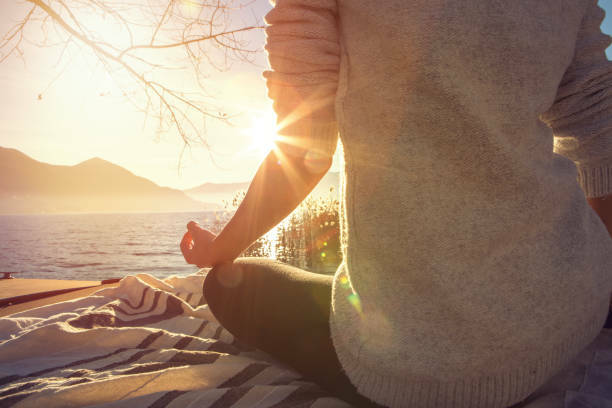 This mini retreat will help you return to your daily life with a deeper sense of strength and connection, love for nature, and a greater understanding of how to integrate your energy and peace into your daily life. I co-host this event with Maggie Burrows, whose work focuses on helping you to embody your radiance and power by strengthening your inner feminine wisdom. For more information on Maggie, click HERE. Become deeply connected to your body, and grow a true sense of stewardship to the land. These workshops will be in partnership with local sustainable and regenerative farms, with the goal of bringing you deeper into your own body and applying that embodiment and presence to a true sense of relationship and love for the land we live on. Location TBA- More info coming soon! 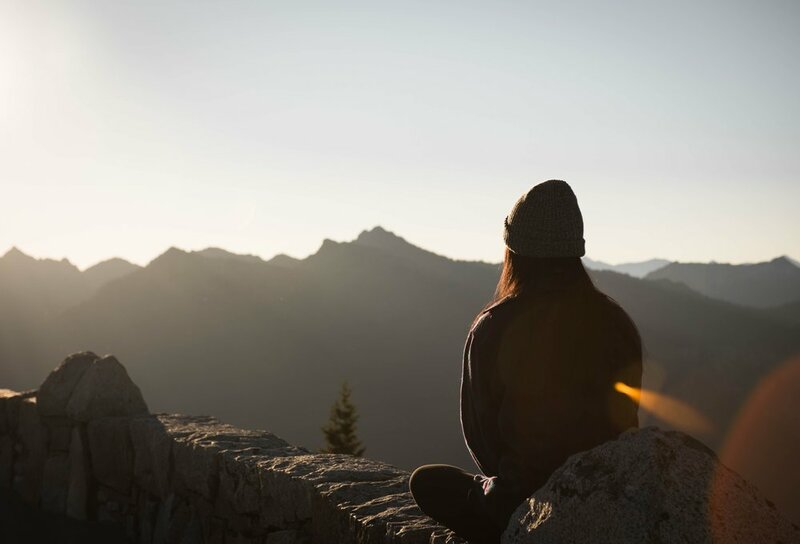 This mindfulness-based retreat will combine hiking, meditation and breathwork, bodyweight strength and mobility practices, Earth connection rituals, laughter, joy, delicious food, celebrating under the stars, and an abundance of fresh air to ignite a deep love and appreciation for the Self and the Earth. Together, we’ll learn to cultivate our own intuition and explore the “inner landscape” that is so often forgotten or avoided in daily life. We’ll dig deep and find the gateway to the radical love, joy, and presence that we all have deep inside us. This retreat will help you “rewild” and regain the intimate connection with the Earth that is innately within each of us. It doesn’t matter if you’re already well on your path to self-discovery or just beginning, this brief but blissful retreat will enable you to return to your normal life with a deeper sense of presence in your body, love for the natural world, and a greater understanding of how to integrate this mindful “slowness” into your daily life. Slow down, feed your soul, and become a steward for the Earth. Click HERE for more information and to register.